The scope of application of the oxygen mesotherapy and radiofrequency lifting BC-8910B are cosmetology, spa treatments and wellness centers, physical therapy, sports medicine, phlebology, lymphology. multipolar RF-lifting face and body (radio frequency exposure of the skin with a lot of attachment of electrodes and the periodic changing of the poles of the electrodes). Oxygen Mesotherapy - non-invasive (needleless) administration of medicinal and cosmetic products deep into the skin with the help of an oxygen-air mixture (98% - oxygen) is fed under high pressure. Oxygen inhalation - inhaling oxygen-enriched mixture (98% - O2, rest - atomsferny air) at a constant feed it through an oxygen mask. 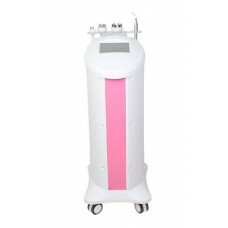 Multipolar RF-treatment face - exposure to radio frequency with the aim of shortening the existing collagen and stimulate the production of new ones. Allows you to lift and lift facial contours, eliminate wrinkles and scars, improves skin condition. 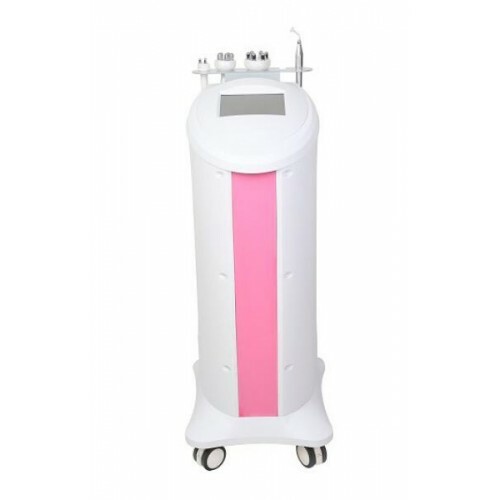 Multipolar RF-lifting body skin - a procedure based on the same principle as the impact as in the multipolar RF-treatment face, but through the use of other modes of the device, which allows to effectively fight fat. Lets bring back the skin of the old firmness and elasticity, but also to adjust the figure after liposuction and ultrasonic cavitation. restore the skin after laser treatments, chemical, mechanical, and radio frequency exposure. full off-season procedures, regardless of the timing of the active sun exposure and skin type.